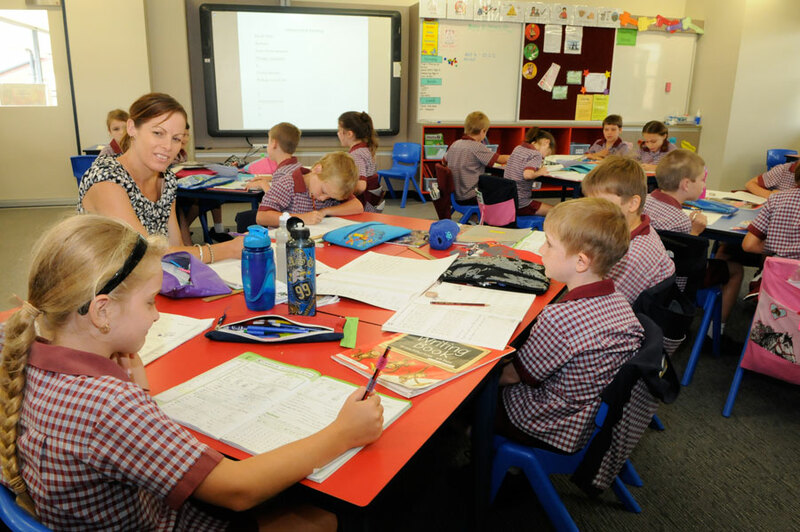 Students study the following Learning Areas as explained by the Australian Curriculum and all students are expected to participate. Exemptions may be granted (usually on medical grounds and usually on production of a doctor’s certificate) only after discussion between the principal and parents. Learning Areas are often correlated and integrated.